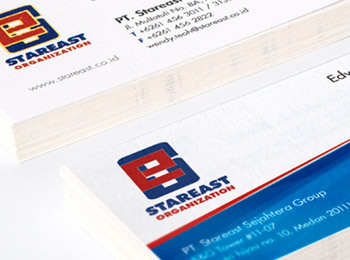 Working with an existing logo from Stareast, we focus on creating a consistent stationery to its cooperate identity. 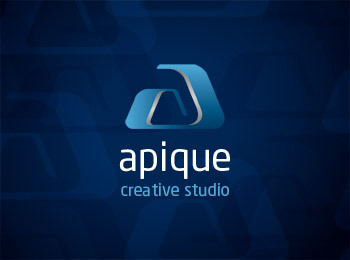 Apique is an interior designer firm, owned by a fellow Medanese who has earned quite a list of creative work himself when it comes to professional interior design services. 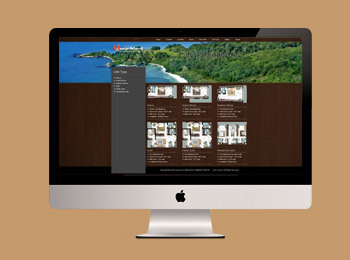 Grandlagoi.com is a website maxciti design for Swiss Belhotel – a luxurious chain hotel managing various accommodation in upscale locations around Indonesia; One of them is in Bintan island for condotel investment. 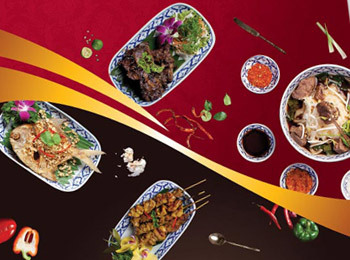 maxciti handles design promotion for Jittlada – Thai Cuisine in Medan that includes : menu, flyer, invitation, banner, packaging etc. As a fashion designer in Medan, Sofyan Kwan is famous for his attention to details and glamorous designs. 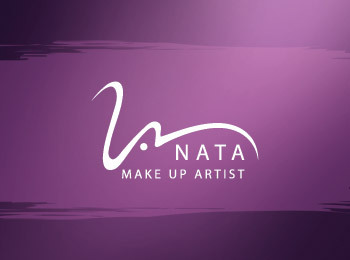 We design 2 ( two) main items for Nata – a professional make up artist based in Medan- : Business card and a flyer containing redeemable voucher. 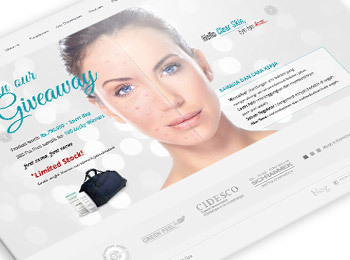 My Beaubox is an affiliation of Schrammek Beauty and International Beauty Health Spa; All of which focus on beauty, skincare and dermatologist products.